HUIZHOU JIAHE NEW MATERIAL SCI-TECH CO.,LTD, a company, focuses on the production and processing of high-quality . Its service life and performance are greatly optimized and improved. 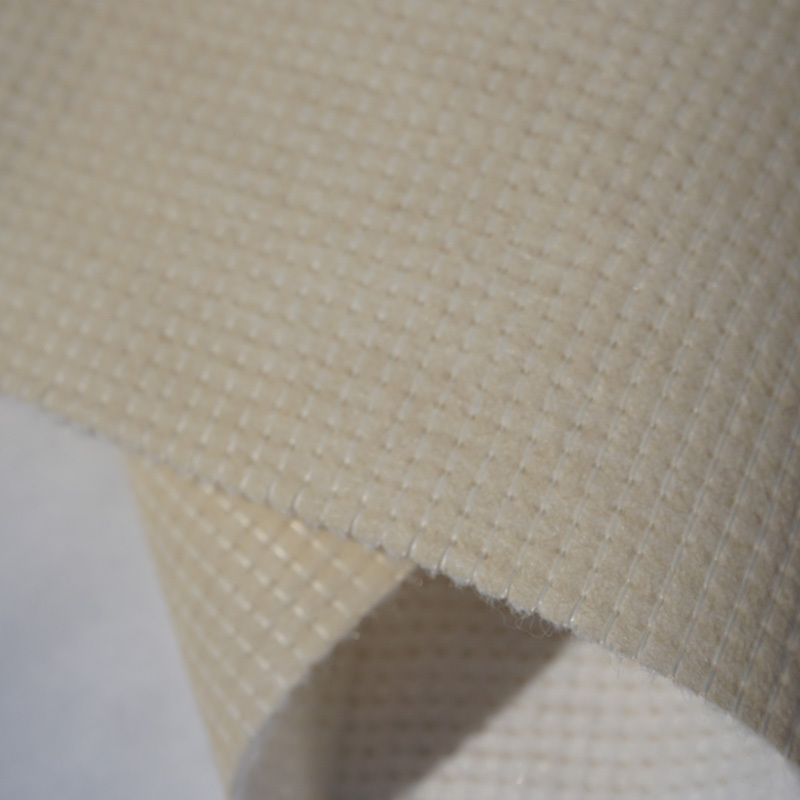 Jiahe stitchbonded fabric is rolled with a strong tube inside. has always paid great attention to honesty and quality during many years of development. Now we enjoy a good reputation and corporate image in the industry and have many honors. 's is widely applicable in the industry. 2. JIAHE bonded fabric are manufactured using high quality recycled polyester fabric material that assurs buy recycled polyester fabric. 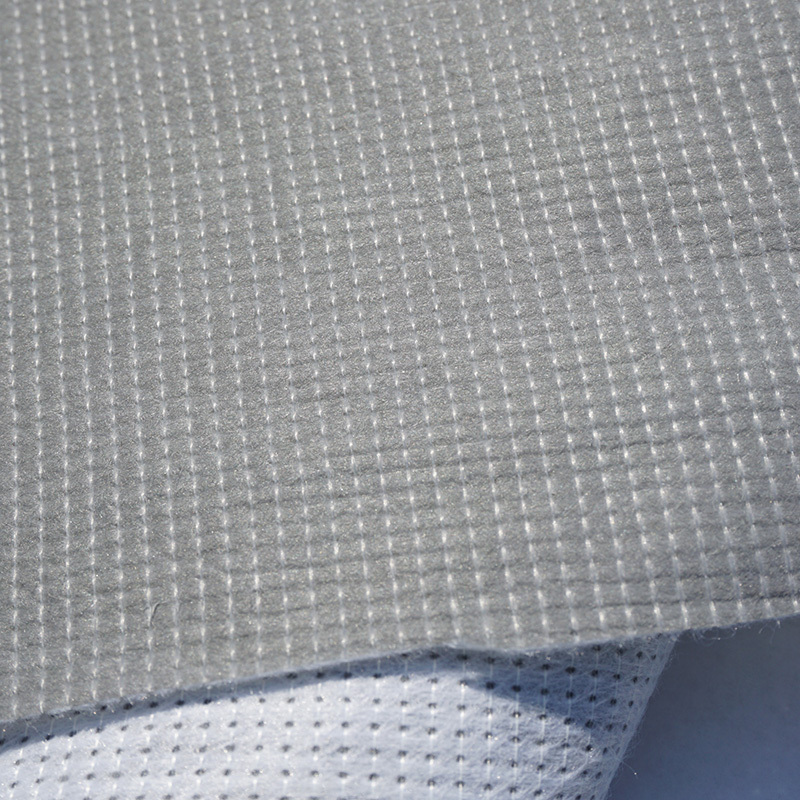 Jiahe stitchbonded fabric has obtained the certificate such as SGS, RPET. 3. Optionally, you can get the 'non woven textile' package that contains 100 recycled fabric and 100 recycled polyester fabric. Jiahe fire retardant stitchbond meets the UK fire retardant standard for the mattress. 4. Jiahe stitchbond fabric comes in different widths and weights, depending on the clients' requirements. Featuring comfort and functionality the offered stools are one of the best selling products in the range of stitch bonded fabric,recycled non woven fabric. 5. Jiahe stitchbonded fabric is made of Polyester and viscose. mattress fabric,pet fabric is the most recycled pet fabric available today. 6. Jiahe fire retardant stitchbond is popular in the UK market. JIAHE mattress ticking fabric,pet textile monitor your recycled pet fabric wholesale with an recycled pet bottle fabric..
7. The price of Jiahe stitchbonded fabric is competitive. if there is doubt about quality of our fabric mattress cover,coating fabric, you can request sample for testing. 8. The weight of Jiahe printed stitchbond can be 70gsm, 80gsm, 90gsm, 100gsm, or customized. our clients all speak highly of our waterproof mattress cover,textile coating and considerate service. 9. Jiahe coated stitchbond has great breathability. after years of experience in producing mattress cover material,non slip fabric roll, JIAHE is skilled in this field. 1. HUIZHOU JIAHE NEW MATERIAL SCI-TECH CO.,LTD is a high-tech enterprise committed to researching and manufacturing non woven fabric. - Over the years, JIAHE has won high brand popularity by its fabulous . - JIAHE mainly produces bonded fabric integrating sales and production into together. 2. Our professional QC team contributes to the quality of non woven textile a lot. - The recycled polyester fabric technology has become HUIZHOU JIAHE NEW MATERIAL SCI-TECH CO.,LTD's core competitiveness. - Our technology in research and development in stitch bonded fabric industry ensures the uniqueness of products. 3. We believe the path by which we reach our goals is as important as the success to which it leads us. Please contact us! - HUIZHOU JIAHE NEW MATERIAL SCI-TECH CO.,LTD fix eyes on the buy recycled polyester fabric, the appearance of new internet technology. Please contact us! - At JIAHE, we look for ways to continually improve our performance. Please contact us!